Net Entertainment was launched by a big name in Scandinavian gambling in 1996. Today, it is more known by the diminutive Netent. 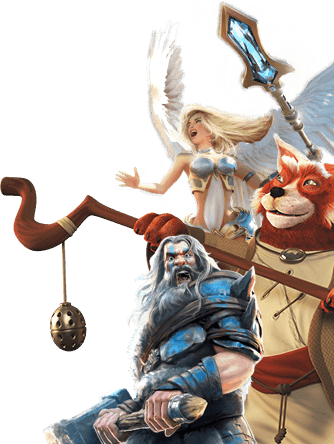 The developer offers a very nice game selection with a variety of genres, from online casino games, sports betting all the way to poker and bingo. They also had their own casinos for ten years. Following the sale of all of their websites in 2005 the company now only develops games. Some of their biggest hits include popular titles, such as Starburst, Gonzo's Quest and the Aliens slot that was inspired by the cult film from James Cameron. You can enjoy these great games and many more at the following online casinos offering games from Netent. there are not many traditional 3-reel slot machines available. The Netent group is based in Sweden and is traded on NASDAQ OMX in Stockholm. The developer has a G4 accreditation (responsible gaming). The games are also licensed in many countries, such as Alderney, Belgium, Gibraltar, Malta, New Jersey, Romania, Spain and the UK, which guarantees a safe and trustworthy environment for the players, especially also since the games are also frequently audited by two independent organisations.